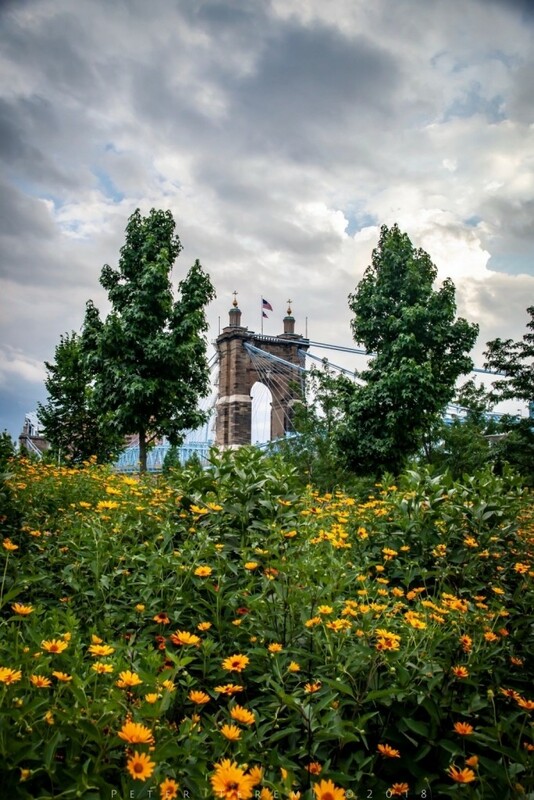 A field of daisies adorn the walking path at Smale Park. Warm summer afternoon musings conjure an image of Dorothy and her companions, making their way to Emerald City, wondering what fate might befall them. Wishing you all the best from The Murphy-Cam Project!